Captain America is one of most popular character in all communities so his attire is. 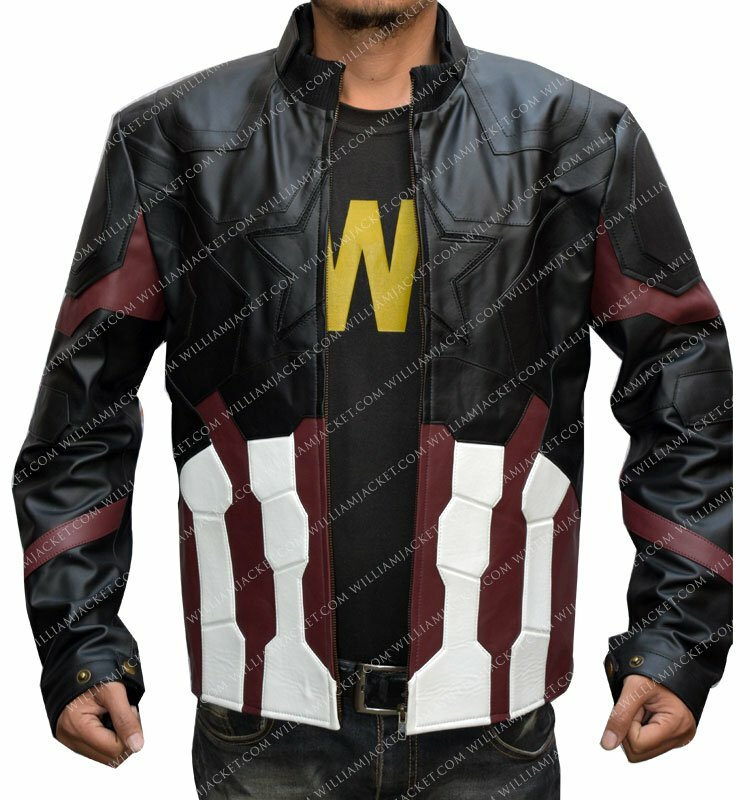 William Jacket brings the iconic Jacket from one of the best movies of all time Hollywood history “Infinity War”. And this character portrayed by Chris Evans. 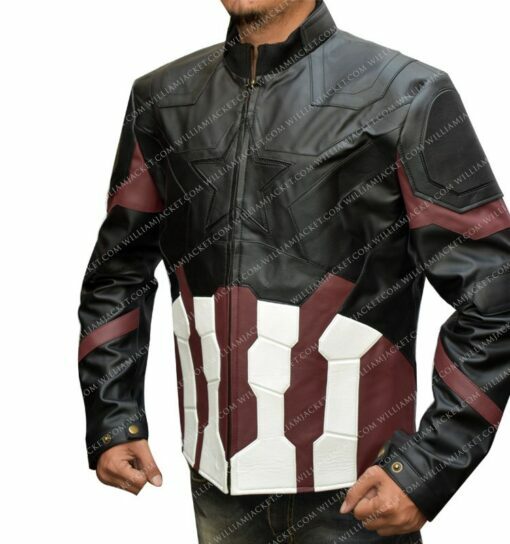 Captain America jacket has been made with PU Leather, it has a viscose lining interior so you could feel comfortable wearing. 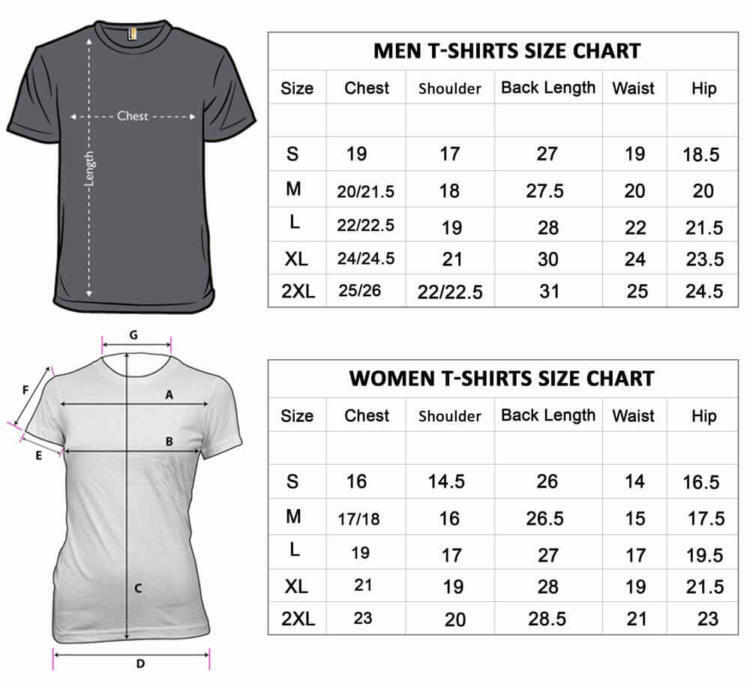 It has zip fastening front closure and short height standing collar. 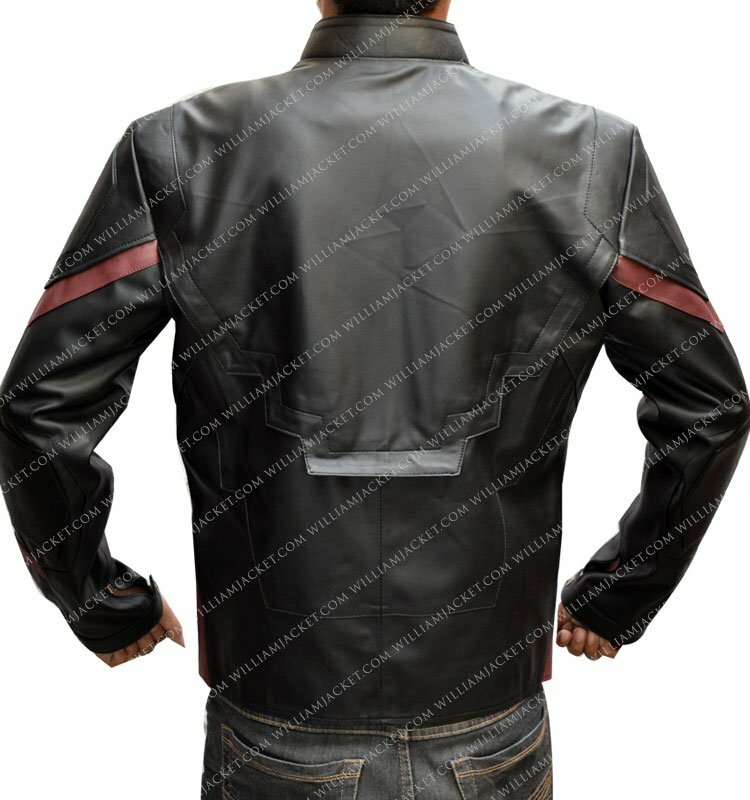 Captain America PU Leather jacket contains two pockets which are placed inside the jacket so its front could maintain the more realistic look. Overall this jacket has black color but the iconic design of American flag has been designing at the middle-lower part of this jacket with white and red color. The jacket looks fine, the waist part is similar to previous costumes which I believe should be different. Still, I love this Infinity War Captain America Jacket . I personally love this Avengers Infinity War Captain America Chris Evans Leather Jacket. 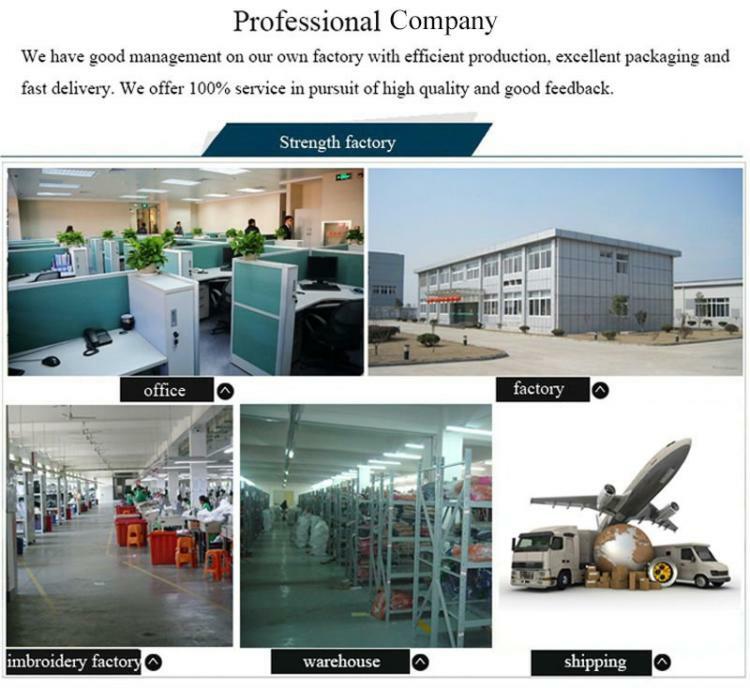 The quality is very good. This is a really great jacket in a great price. It arrived fast and amazing looking, and also worth in price. I really love this Infinity War Captain America Jacket. 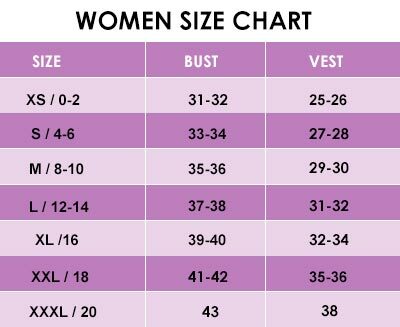 This is Beautifully style , high quality comfortable and nice jacket. The shipment is fast , finally I got the jacket on time. I am really happy. Thank u so much. I love captain america that’s why I bought Infinity War Captain America Jacket. 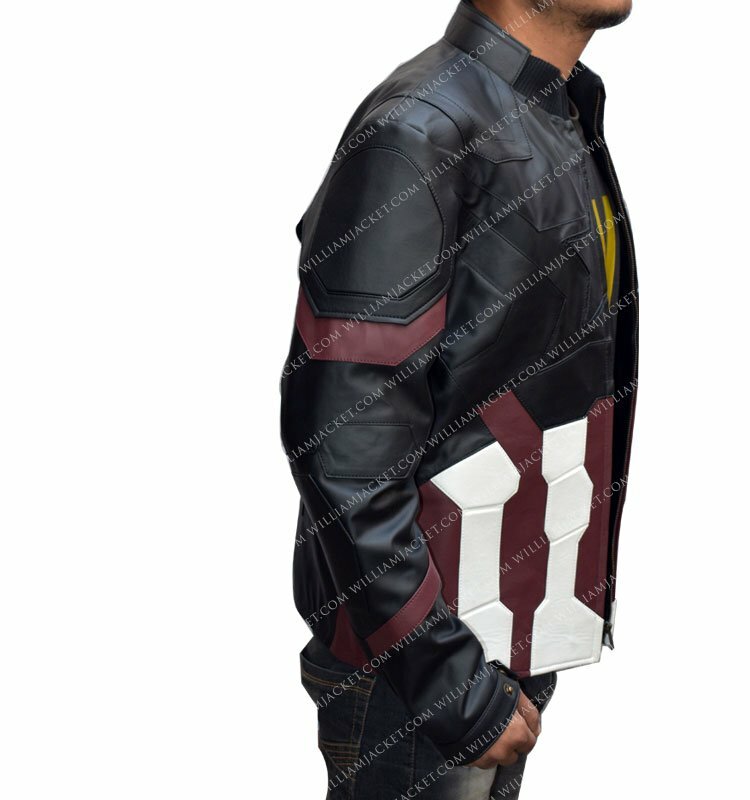 It’s a nice looking and beautifull jacket. 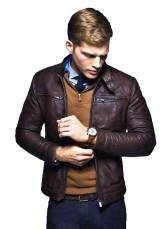 The leather is good and its comfortable to wear.. It was a gift, my girlfriend gave it to me. 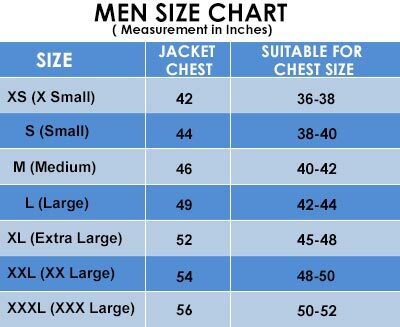 Its good jacket and size are perfect. 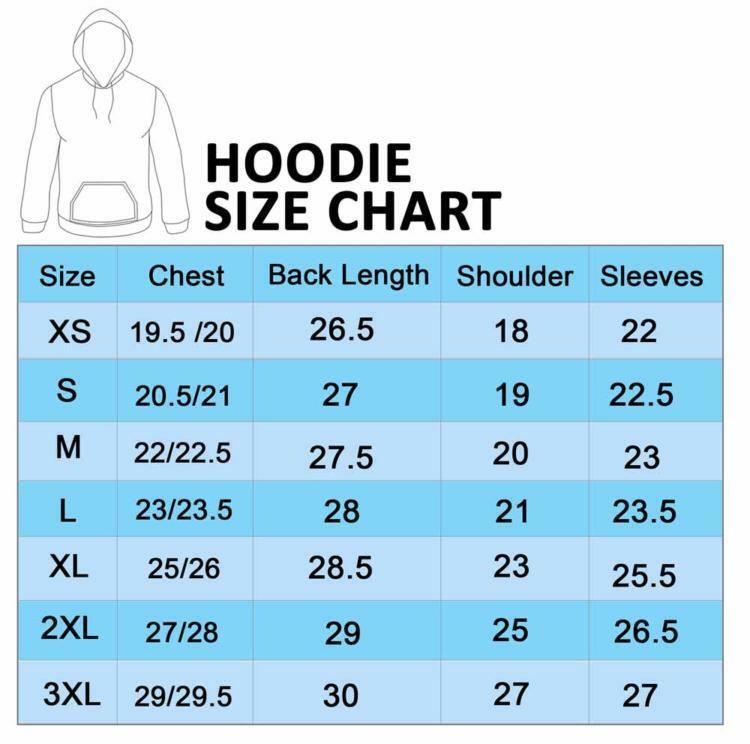 The quality of the jacket is really good, the shipping is fast and the price is not too high, it’s easy to buy. My favorite character Captain America Jacket always loves to wear it because of its finishing and details over the front. It could grab the eyes and I find complements even from unknowns which make me proud on my choice. Thank designers who put their efforts to make look like the real one. I found this Captain America Infinity war jacket as a gift from my friend, but really make me write this comment because of its classy appearance. 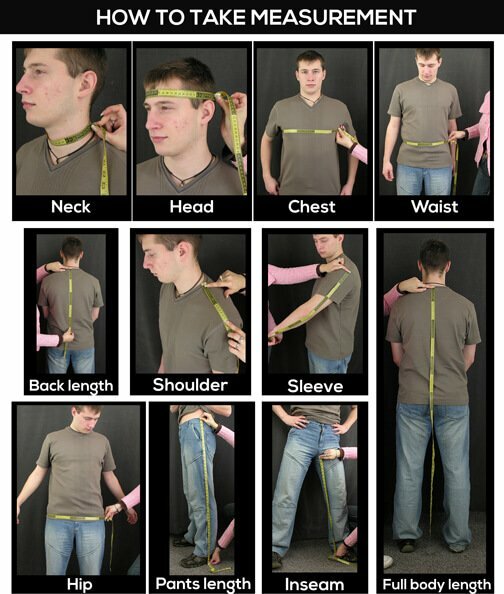 Its fitting is like specially made for me color combination and material is more than the average. It surprised me twice, as a gift and as a quality gift. On account of giving the quickest delivery, I have ever got from the web buys. It mirrors the quality more than it looks like over your posted pictures. 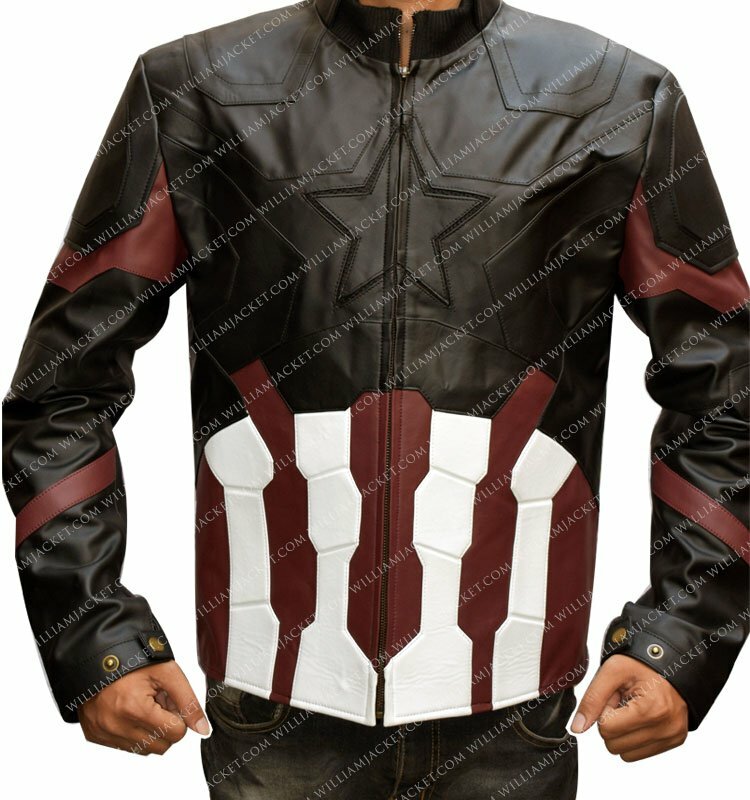 I should prescribe to my different companions, not on account of I got it, but rather it’s extremely worth of cash you spend to buy something like Infinity War Captain America jacket.